Industrial Air Filters – Midwest Air Equipment Co. Need a filter? Contact Midwest Air Equipment Company to order a replacement today! 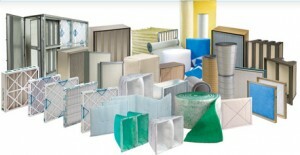 We are pleased to offer only the highest quality industrial filters for your collectors. We are proud to offer products from Koch Filter and TDC Filters. K och Filter is recognized globally for its premier brand of high efficiency air filtration products and the industry’s broadest range of air filters for any application. Our wide array of filtration products is currently installed in over 50,000 commercial, medical and industrial accounts worldwide.